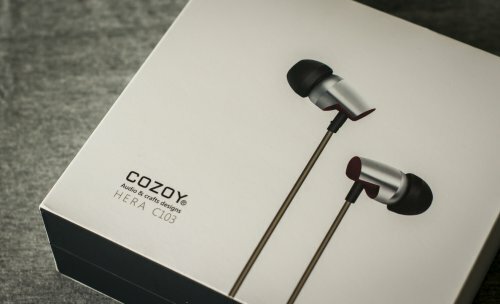 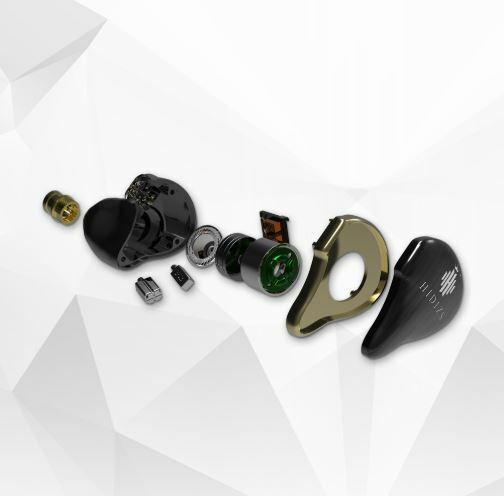 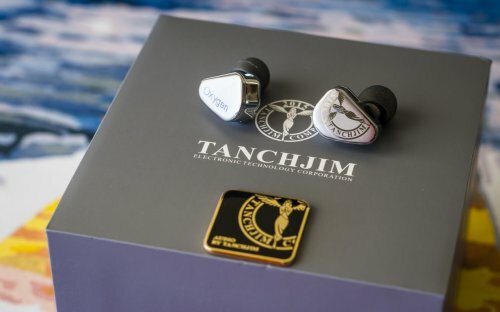 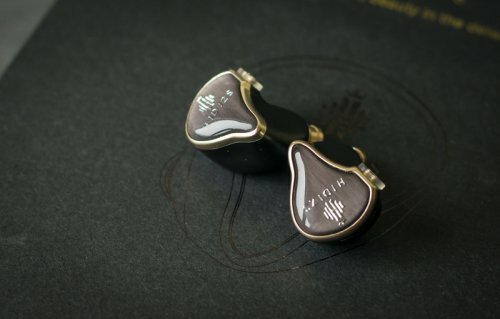 Hidizs has prepared two new models of in-ear monitors under a common name and some features shared between the two. 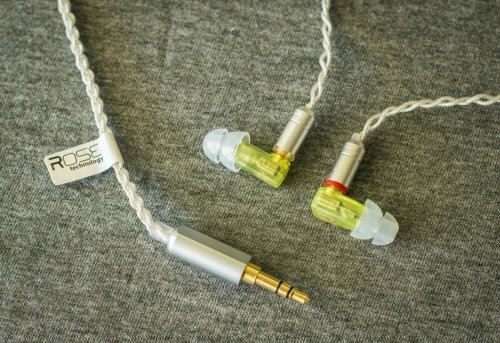 Main code name is «Mermaid» with the additional labels «MS4» and «MS1». 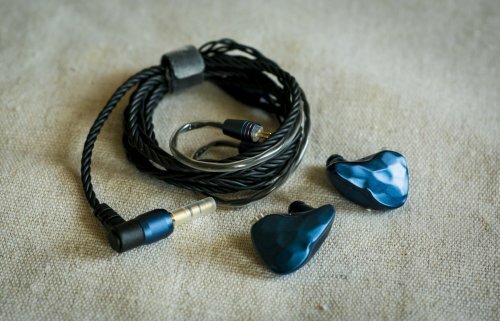 Mermaid MS4 is more advanced hybrid model based on three BA drivers by Knowles and one dynamic driver while MS1 features the same single dynamic driver unit. 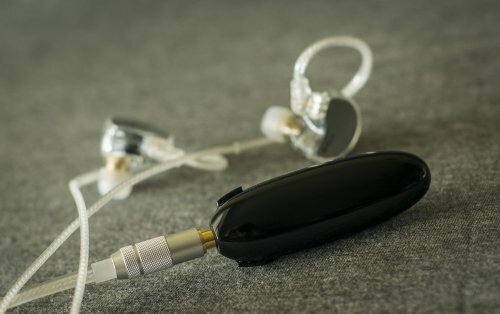 possibility to get better driving ability and more balanced sound instead of using low quality audio outputs from smartphones, PCs or tablets.